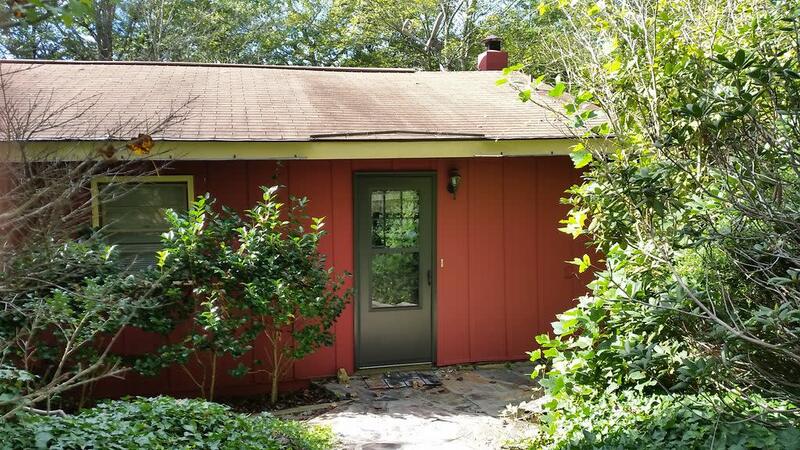 Rest, Relax & Revive while visiting this enchanting beautiful 1960's cottage with 3 BR and 2 baths, plus open kitchen/ dining/ living room with cathedral ceiling and gas fireplace. The house also boasts a sun room with large windows to enjoy forest, mountain and lake views. Set out to discover the neighboring treasures of Western NC. Explore a multitude of hiking trails that lead to some of the most gorgeous places on earth, climb to the top of a mountain where you can find unparalleled serenity. Walk around Lake Lure or swim at the Lake Lure beach. Chimney Rock Village is also close by and has charming shops & restaurants. Hike at Chimney Rock state park, climb the stairs to the top for a spectacular view of the area!